More than half of the students in the Oakland Unified School District speak a language other than English at home. Students speak over 50 languages at home, including Spanish, Cantonese, Arabic, Vietnamese and Mam, which is an indigenous language from Guatemala. Yet this school year was also one of the toughest for immigrant and refugee families in our district. After the election, we started hearing from many of our students that they were afraid for themselves and their families. 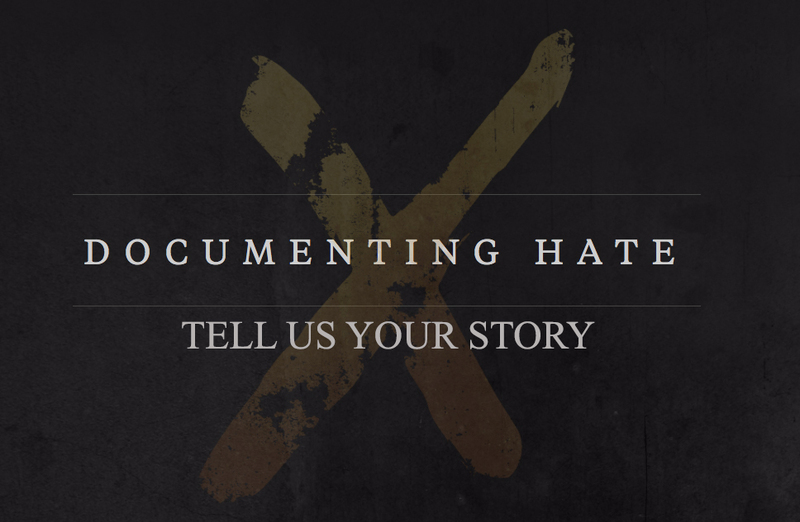 In video interviews we’ve shared on our website, one immigrant from Guatemala told us that anti-immigrant rhetoric during the election campaign made him feel that he wasn’t welcome in this country. If this weren’t a sanctuary district, she said, she would have stayed home from school because she would have felt safer there. In the midst of this climate of fear, we knew that the school district needed to take action. 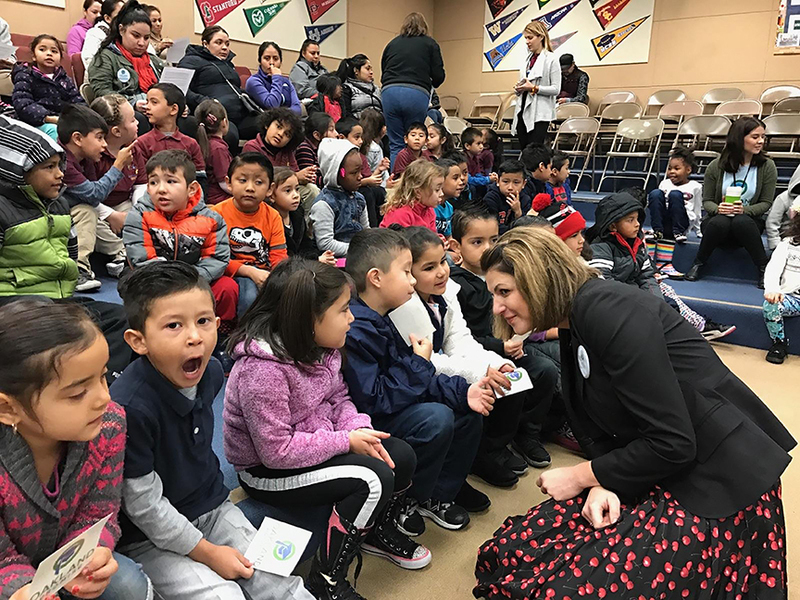 During the past school year, the Oakland Unified School District took important steps to stand behind all of our students and families, regardless of immigration status. The district reaffirmed its status as a sanctuary school district. It also joined an amicus brief backing Santa Clara County in its lawsuit against President Trump’s executive order that threatened to withhold federal funding from sanctuary cities. As a lifelong educator and the Interim Superintendent, it’s my job to make sure that nothing gets in the way of our children’s education. That’s why it is important for all students and families in Oakland to know that this is a sanctuary district. That means we do not ask for or require proof of legal immigration status upon enrollment, nor is any such information gathered by our schools. Together, we affirmed our commitment to doing everything possible to ensure students and their families are safe at school, no matter where they were born or what barriers they have overcome to be here. There are also steps you can take to see what kinds of immigration relief you might qualify for – and to get help covering the cost of legal services and application fees. If you live or go to school in Oakland, you can access free or low cost legal services through the Oakland Immigration Project, a project led by trusted immigration organizations serving Oakland. The Oakland Immigration Project aims to help qualified Oakland immigrant families apply for immigration relief and work authorization to open the door to economic stability and success. At this critical time, I want to reaffirm our values as a school district that is welcoming to all students. Together, we will continue to protect all of our students so they can access a quality education. To access free or low cost legal services in Oakland, go to: www.oaklandimmigrationproject.org. For more information on what the Oakland Unified School District is doing, stay tuned to our website at: www.ousd.org.